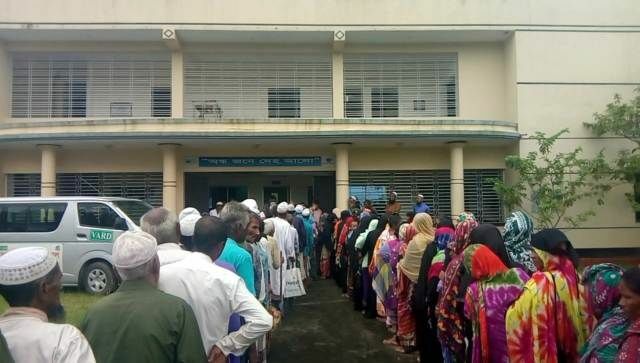 On Sunday 12th August we had a free eye camp at the clinic with more than 300 patients coming to get free eye treatments. 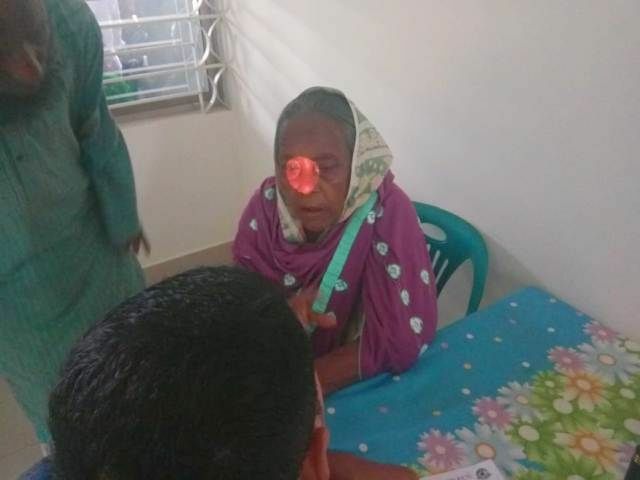 Some in need of operation, some needing glasses and some patients needing drop and other treatments. 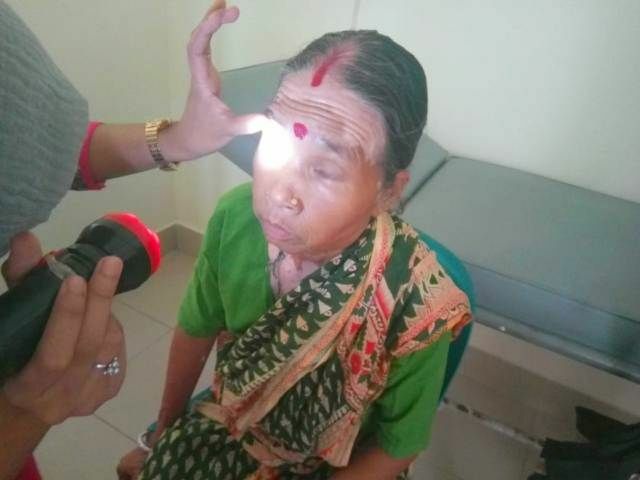 All poor, the patients are so happy due to receive 100% free treatments which the government can not provide. 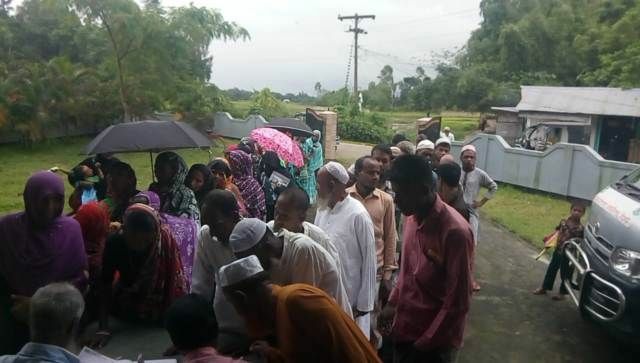 The Eye Camp was welcomed by local residents who can not afford to go hospital for their treatments. 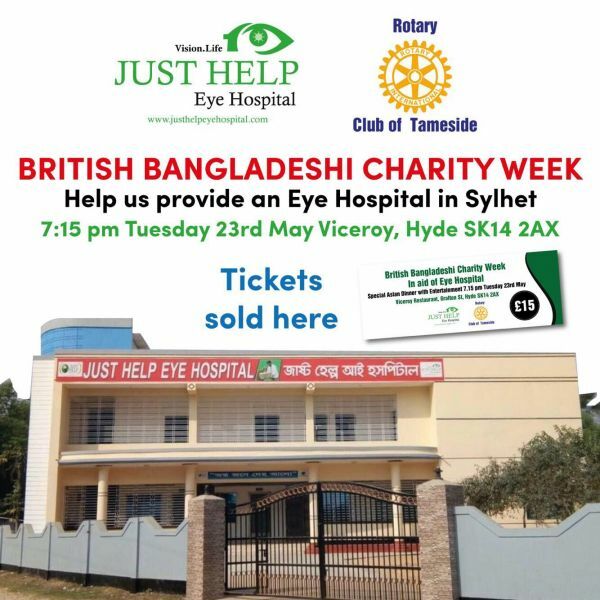 We are holding a Special Asian Dinner on the 23rd May 2017 at the Viceroy Restaurant, Hyde for the benefit of the Just Help Eye Hospital - supported by Rotary Club of Tameside. 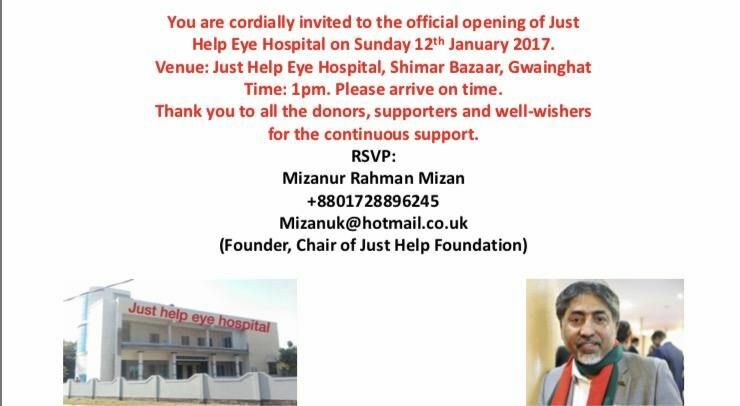 The Just Help Eye Hospital Opening Ceremony will be at 1pm on Sunday 12th January 2017. Our sincere thanks our all our generous supporters and donors without you this would not be possible.